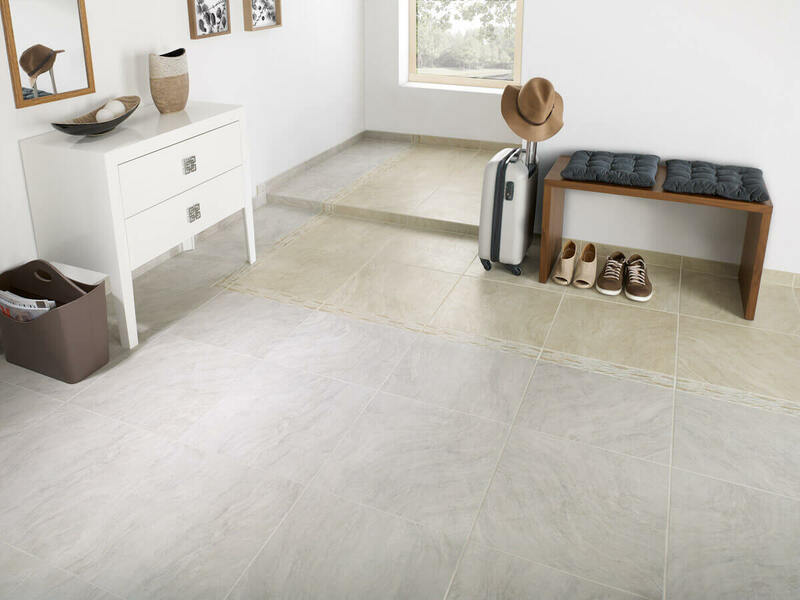 Ceramic tiles are the most practical finishing material for flooring in the hall. No other is so resistant to dirt or abrasion, no other is so impervious to water or even mud and snow. 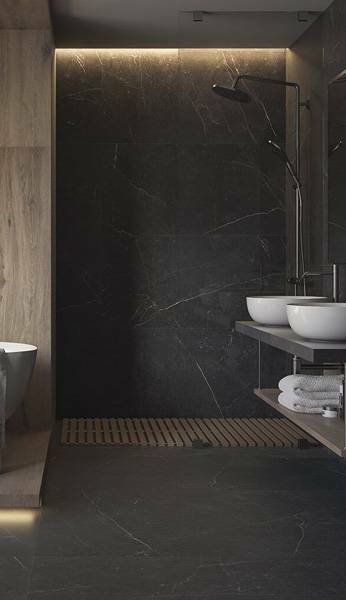 The tiles do not require any special maintenance or particular care – simple care and cleaning with water and mild detergent will do. Small and large tiles. How and where to use them? Check a few important pieces of advice. 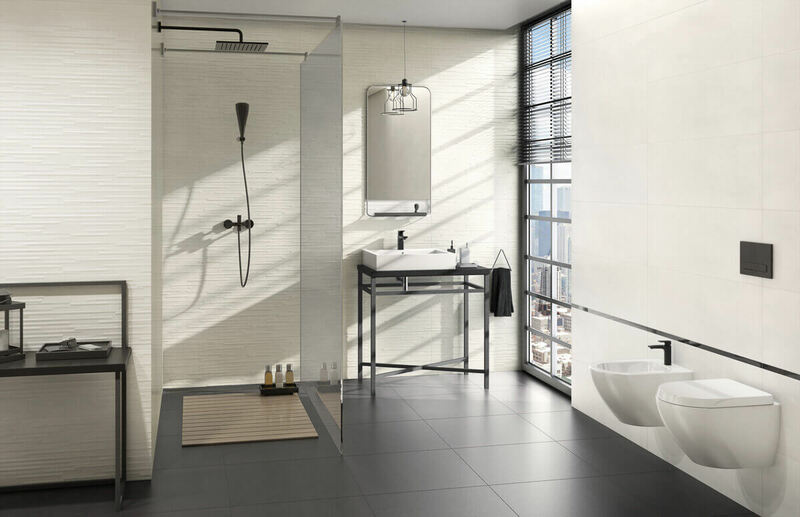 Why are there so many different ceramic tile formats? Where is it best to use the small ones, and where is it best to use large formats? How to arrange them to achieve the perfect effect and also hide any defects of rooms and highlight their advantages? Eight photos that will make you fall in love with the industrial style! What are the characteristics of this style? We present five of its key features, which we will illustrate at the end with beautiful photos that inspire you to make changes! 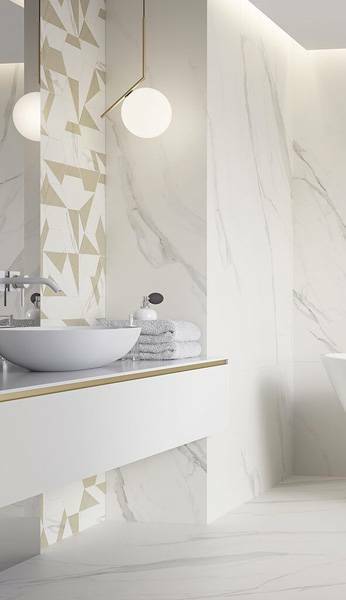 Jointless tiles – truth or myth? Few tips to make sure you do not make a mistake. 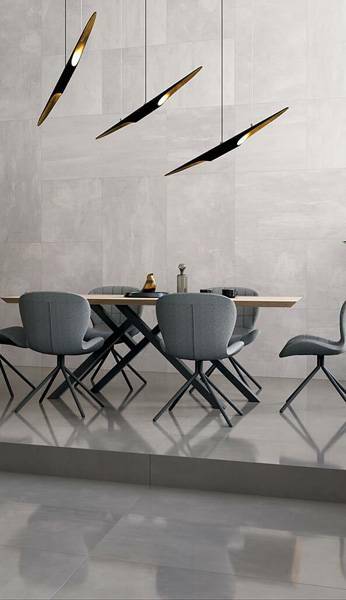 Can you really arrange ceramic tiles on walls and floor completely jointless? It is true that you can arrange them so that the grout is almost invisible. It is a myth, though, that laying tiles completely without grouting is possible. Why laying tiles in a living room is a good idea? Find out 10 reasons! 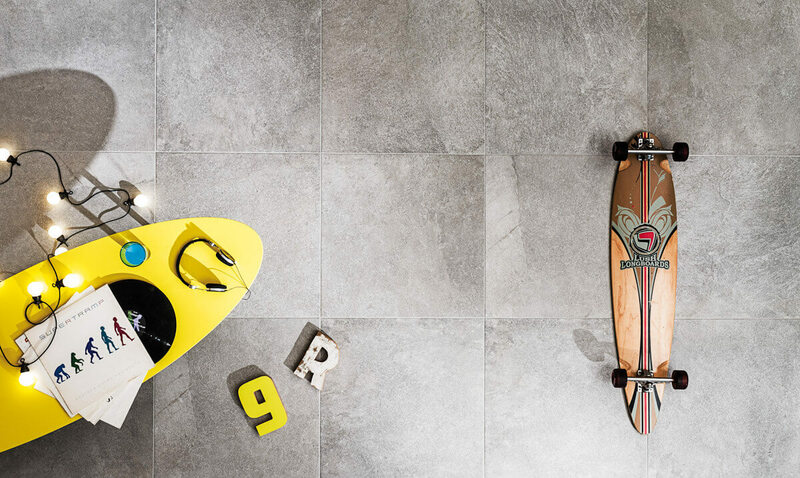 Tiles boldly enter the living rooms and are very welcome here. 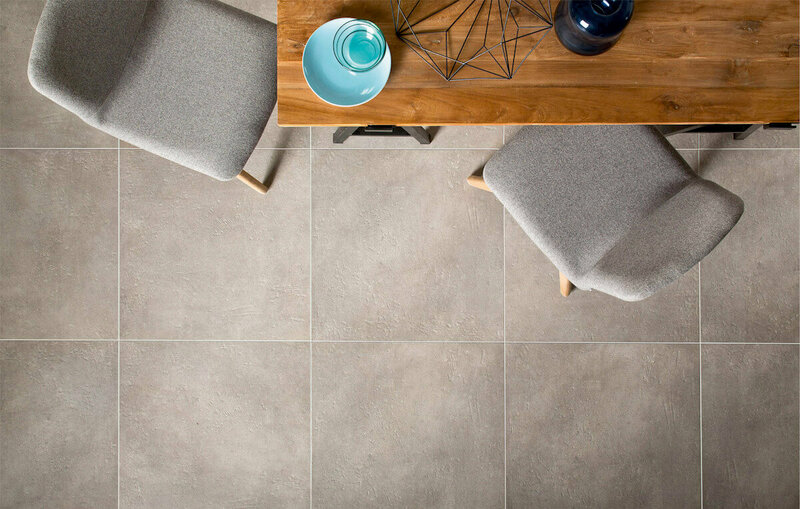 Tiled floors can be easily adjusted to fit a room in either a modern, Provençal or rustic style. 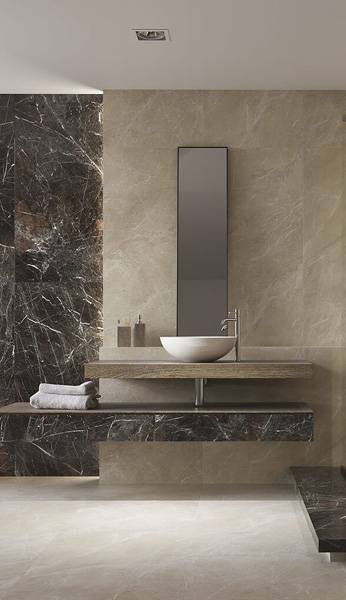 It all depends on what is the pattern of ceramic tiles. 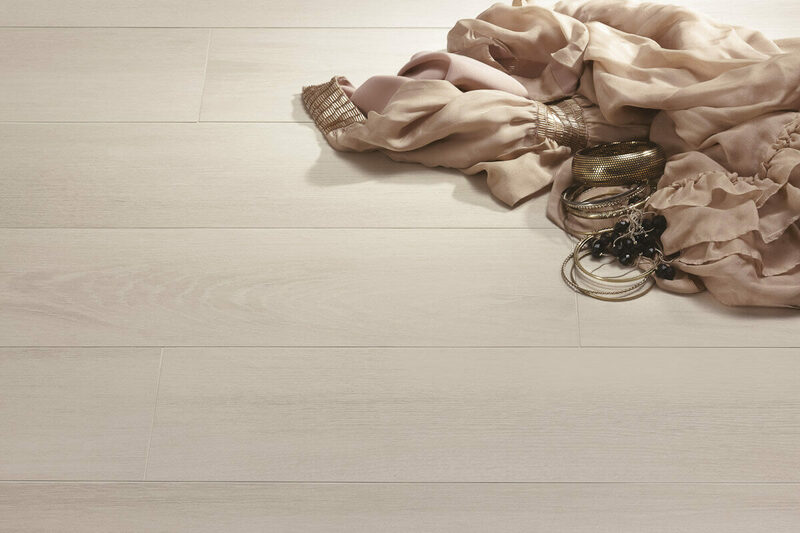 They can represent different types of wood, their exact look and grain. They can also successfully replace natural stone – travertine, granite or marble. They also very closely resemble concrete that is so fashionable recently.